Gunjan Bhardwaj helps pharmaceutical companies to find out more about diseases. 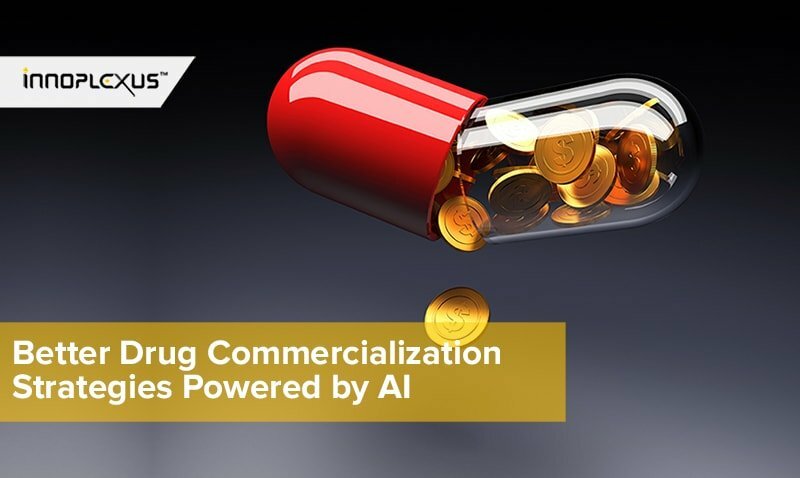 By harnessing artificial intelligence, pharmaceutical companies are able to develop drugs more quickly. Frankfurt. It was a life-changing experience for Gunjan Bhardwaj to have a dear friend diagnosed with cancer years ago. In a desperate attempt to help, Bhardwaj, an Indian-born businessman, scavenged the Internet for alternative therapeutic approaches. He discovered that although there was a lot of knowledge about cancer, he could not sufficiently access it with known search technologies. In the midst of this struggle, the business idea that founded Innoplexus was born. Its mission would be to develop new technologies for information-gathering and decision-making. Using artificial intelligence, Bhardwaj is linking information faster and more meaningful way. This will enable the pharmaceutical industry, for example, to develop better drugs at faster pace. The entrepreneur has a clear goal, to ensure that the knowledge about treatment options is not only available to specialist institutions and clinics, but also to many doctors in many hospitals. “There are data silos everywhere – in industry, in science or with the authorities in hospitals. They are public, but not accessible to all. We want to democratize data. For this to happen, there must be technologies that give physicians and researchers, but also non-professionals, a second and third opinion,” says Bhardwaj. The now 34-year-old was born in the northern Indian state of Rajasthan, in a town not far from eight nuclear power plants that provided work and prosperity for the region. Bhardwaj’s father himself worked in these nuclear power plants. His parents put a strong focus on their children’s education. Beside that, Gunjan and his friends preferred pastime activities were math and chess. After finishing school, he moved to study at the renowned Institute of Technology Bombay (IIT), which counts several successful entrepreneurs, including Infosys founder Nandan Nilekani, among its graduates. 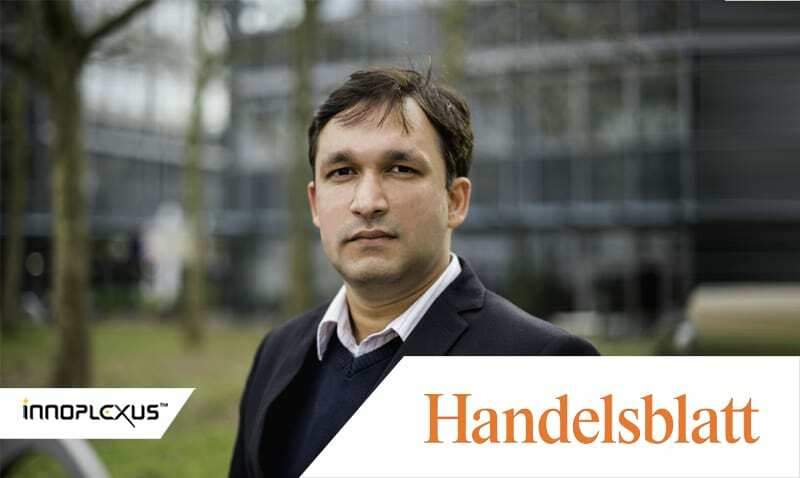 With a Bachelor of Technology in his pocket, Bhardwaj accepted a scholarship in Germany and studied International Management and Marketing at the University of Pforzheim. At the same time, he started as an intern at Ernest and Young (EY). “I was hungry, I wanted to learn more and know more,” he describes his inner drive. His restlessness and hunger for more are common themes when Bhardwaj talks about himself. Usually he does not only focus on one thing, but on several things at the same time. He went on to establish a think tank at EY, bring Indians and Swabians together as business partners, moves to the Boston Consulting Group and write a doctoral thesis on “Innovation in Complex Systems”. Bhardwaj founded his company, Innoplexus, together with his friend Gaurav Tripathi from IIT times in Mumbai, who is currently the Chief Technology Officer. First launched in 2011 with 20 employees, the company now employs around 250 people, most of them in Pune, India, with further employees in Eschborn and New Jersey. The core product is used by various large pharmaceutical companies, such as the Darmstadt- based Merck Group and Pfizer. “The development of drugs is an extremely complex process that often takes years,” Pfizer says. 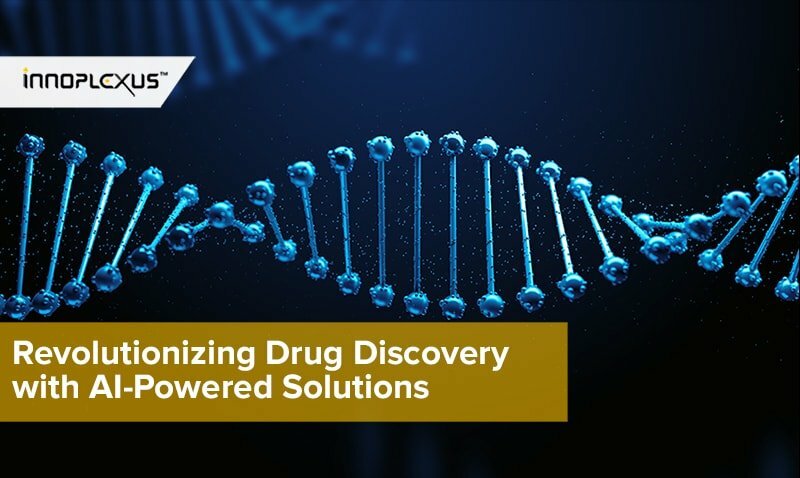 It is important to determine whether and how large amounts of data can help accelerate drug development or how drugs can be more closely tailored to the individual patient. 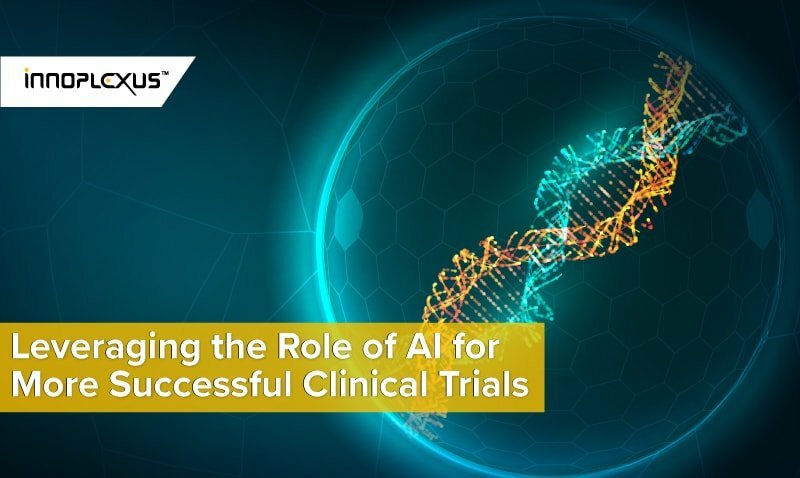 With the help of their proprietary artificial intelligence and big data analysis, Innoplexus has “crawled” more than 300 terabytes of relevant clinical data, as it is called in technical jargon, and placed them in a logical context. The information relevant to the customer from scientific publications, clinical studies, registration reports, patient forums, congresses and so on is constantly updated. The manager looks rather surprised when asked what he does in his spare time. He spends free hours with his wife and little daughter, and sometimes he also plays a game of chess against himself. 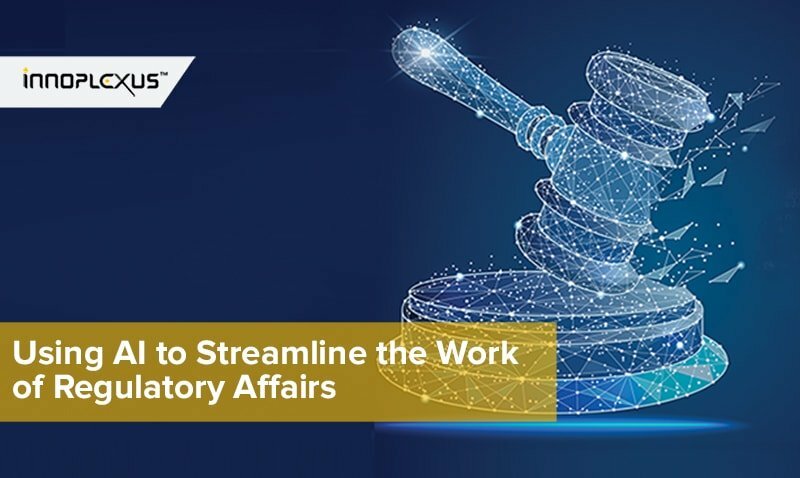 Mostly, however, he develops new ideas for the company – such as a blockchain that enables researchers to exchange information on failed experiments without fear of knowledge theft. Originally published in: Handelsblatt, the German business newspaper, October 2018.